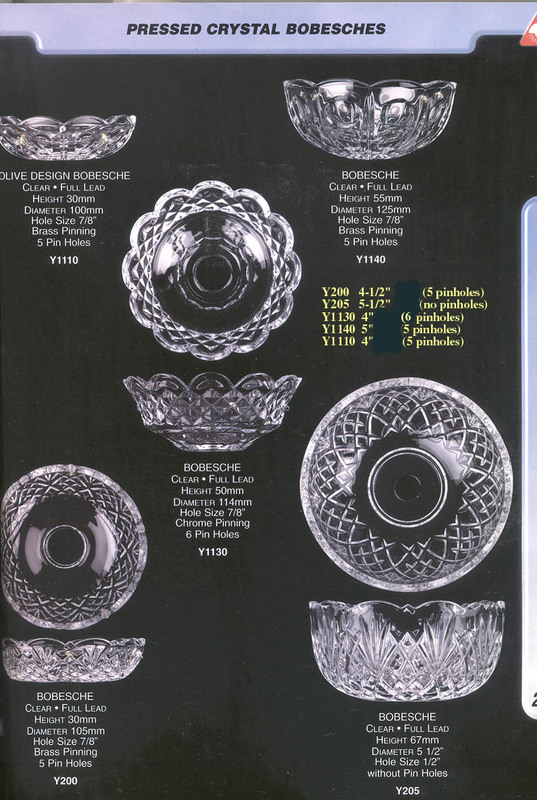 Most of these items are in stock. 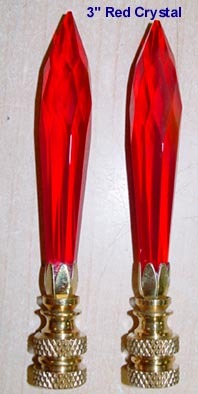 If not, it takes us a week to 10 days to get them in. 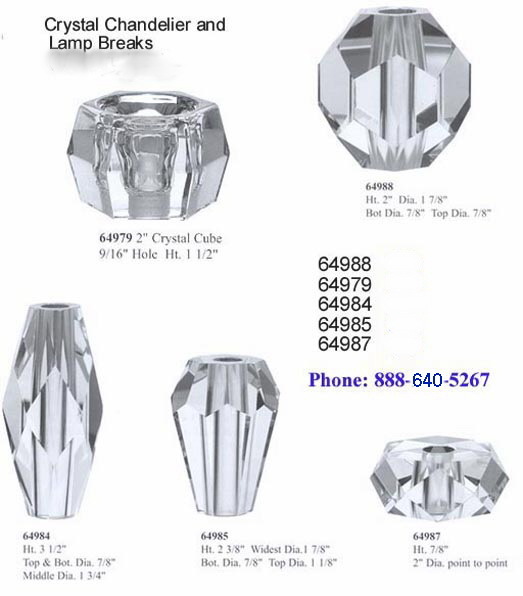 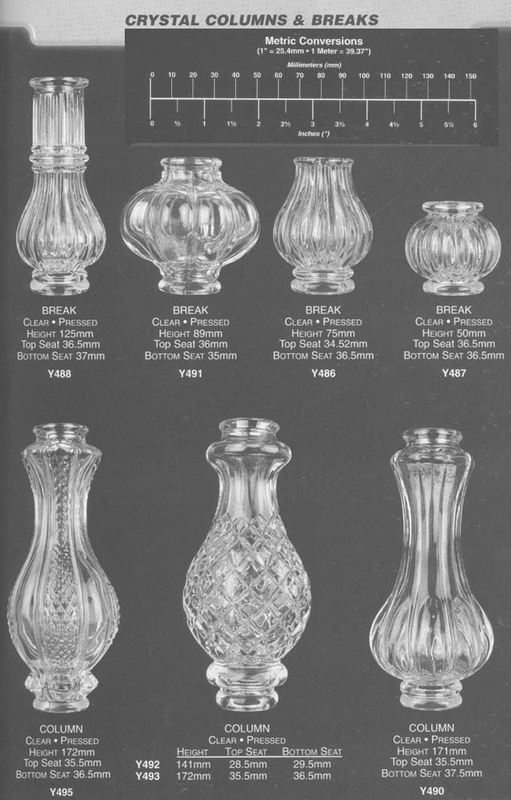 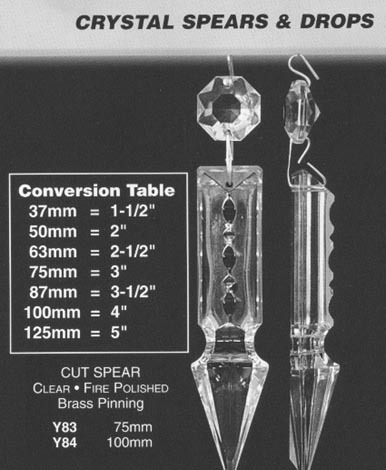 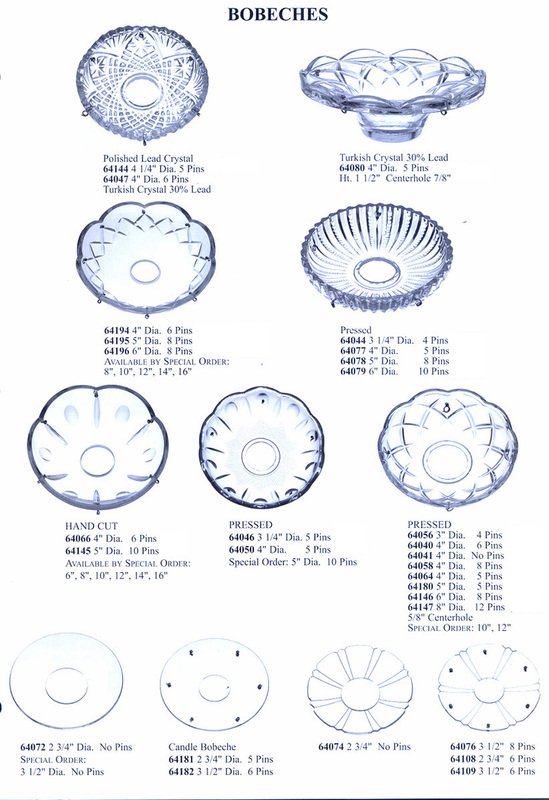 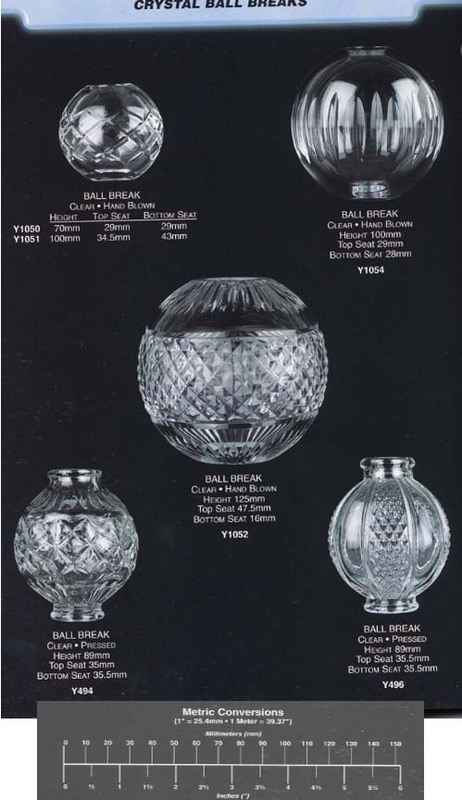 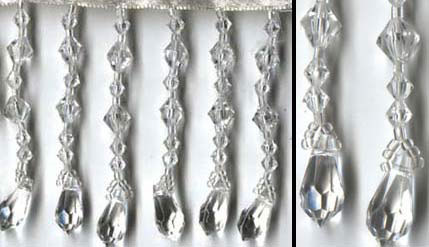 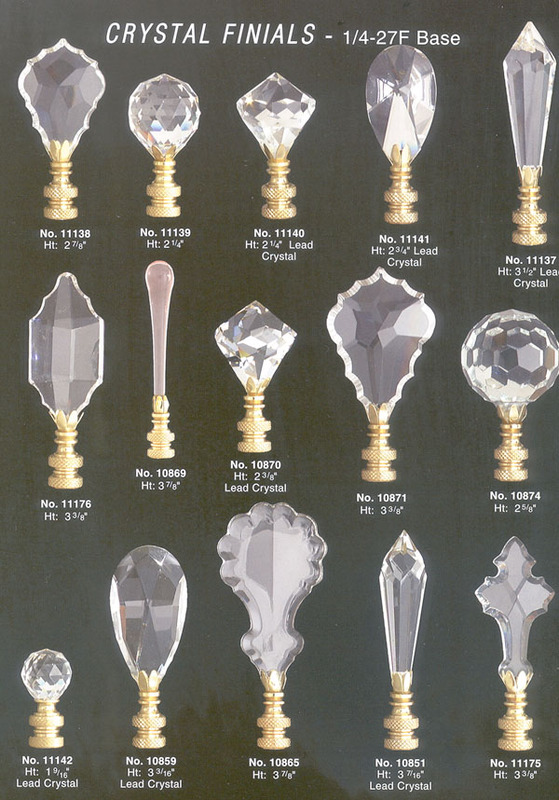 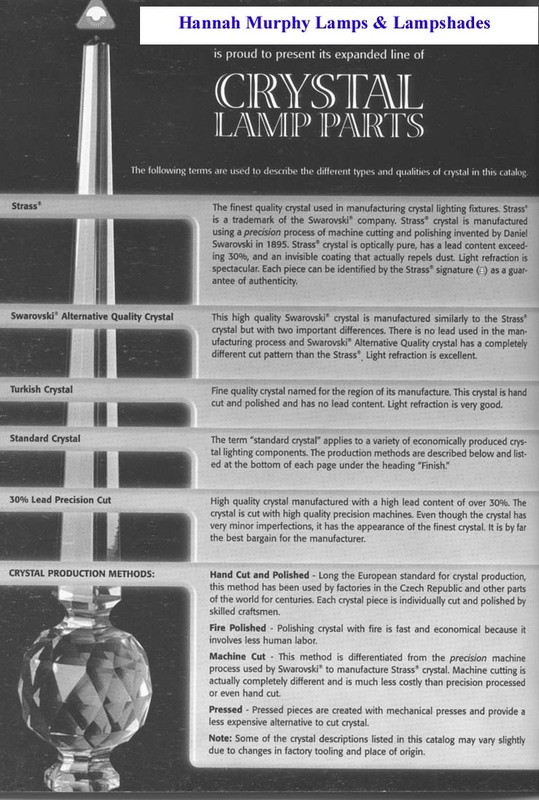 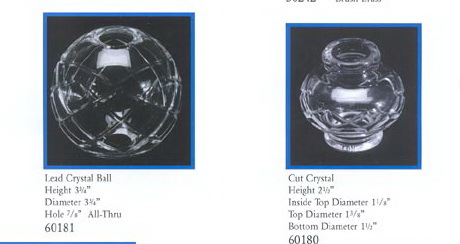 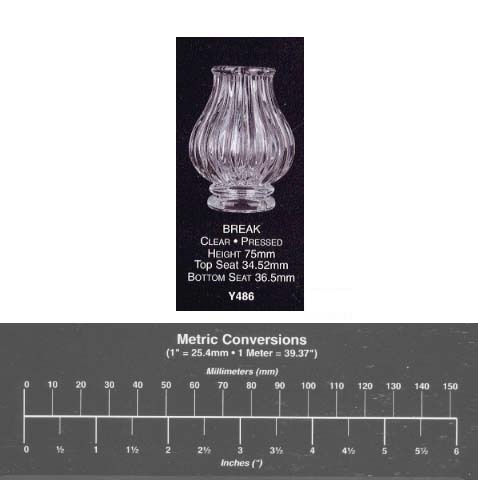 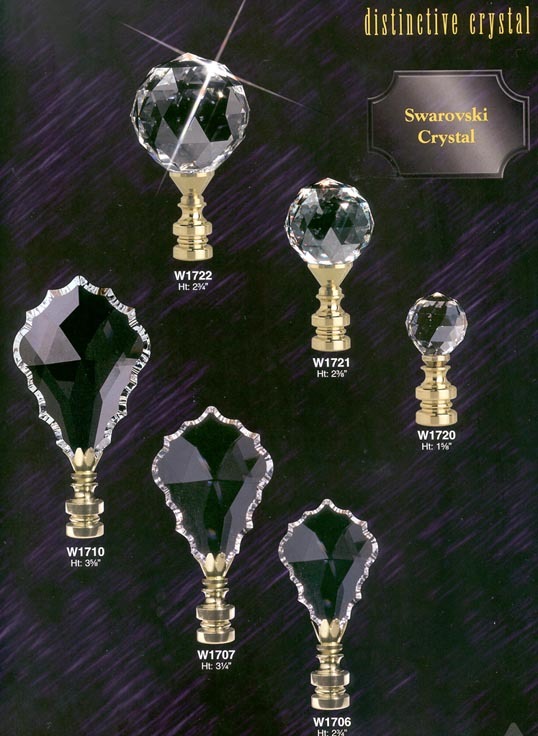 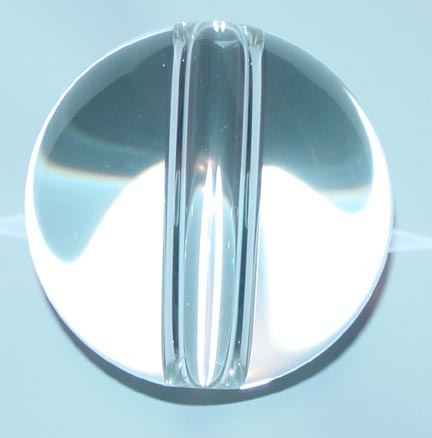 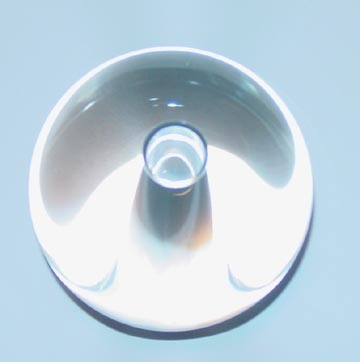 Excellent Quality Cut Crystal Breaks - some left in stock - most have been discontinued.